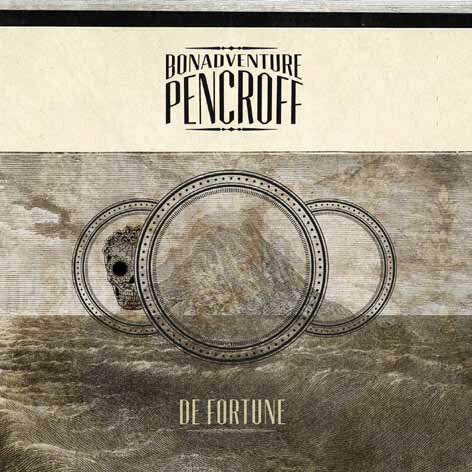 Bonadventure Pencroft is the story of a group of five musicians accompanied by a ethnomusicologist converted to a storyteller for the occasion, decides to give a voice to the adventure of their meetings, between two continents, almost in the middle of the ocean, at the cross-roads of the music scene of Chicago and the research approach of all Nautilis. Directly related to the world of Jules Verne, the group name takes one of his lunar and some little fancifulcharacters to embody this human and musical odyssey. One way to connect music to narratives and to the shores it evokes. An artistic story born after the international exchange program ARCH initiated by musicians of Nautilis, that took shape around this new group, concentrated around a certain idea of music.